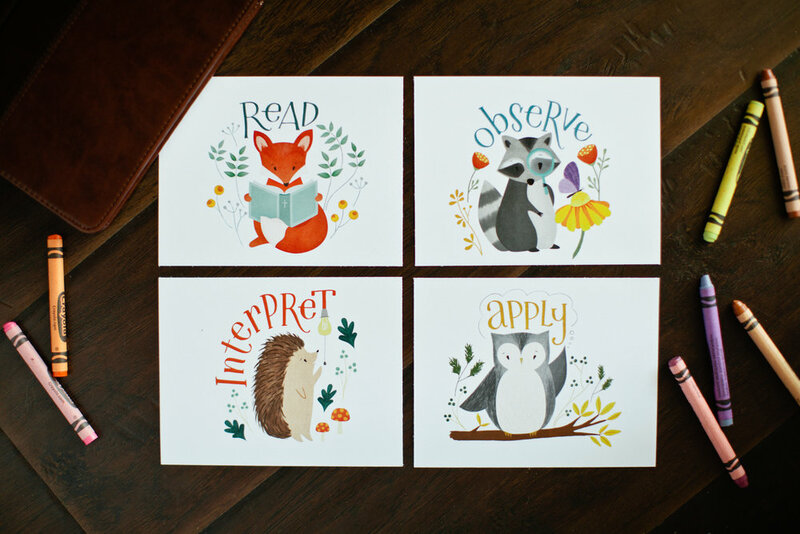 Hi friends, we wanted to take a moment to share about something new at Risen Motherhood! Our belief is when you influence a mother, you influence a family. She listens to gospel-centered Bible teaching, and her husband might listen to it as well. She purchases a children’s Bible, and her children might hear scripture at breakfast. She thinks deeply about the gospel, and her husband is challenged by her example while her children see it in action. When a mom's heart is softened to the gospel, it overflows into living rooms, breakfast tables, bedtime routines, school meetings, playdates, and more. We started RM because we believe in the impact a mom can have in her family and those around her. 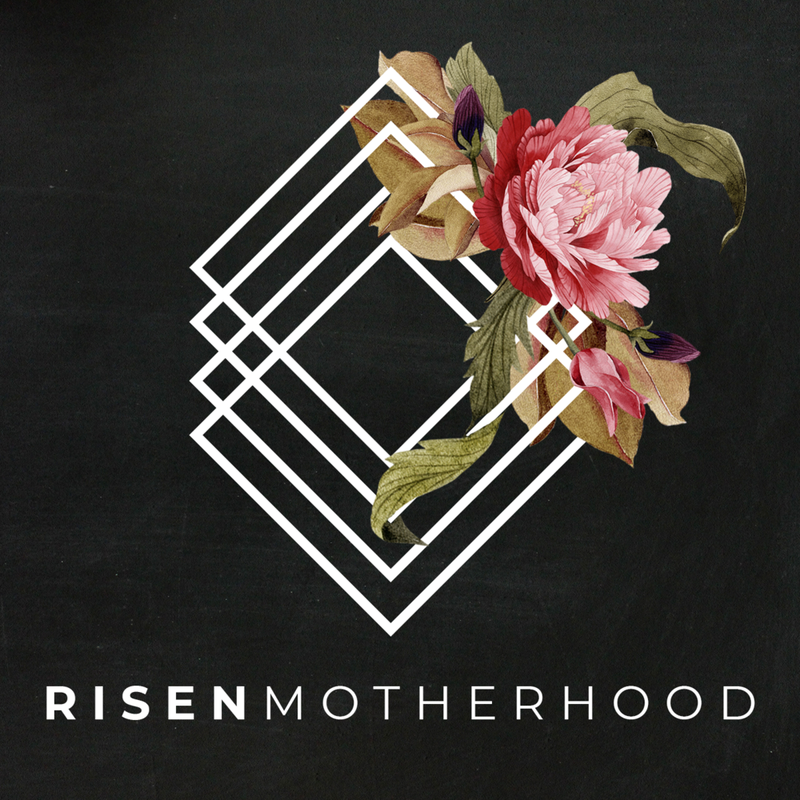 We create gospel-centered content through our podcast, social media platforms, and equipping resources, with the hope that moms will fall more in love with Christ, and better understand how the resurrection transforms their lives. This work is incredibly important to us, and many of you have shared testimonies of how God has transformed your view of motherhood through RM's content. If this is you, we'd love for you to come alongside us in this eternally important mission as we launch Patreon, a platform for supporting brands and ministries like RM. When you join the RM community through Patreon, you partner financially with us and contribute directly to the work of this ministry. As a supporter, you'll not only gain access to insider perks and gifts, but you fund ongoing expenses for the website, resources, and podcast. 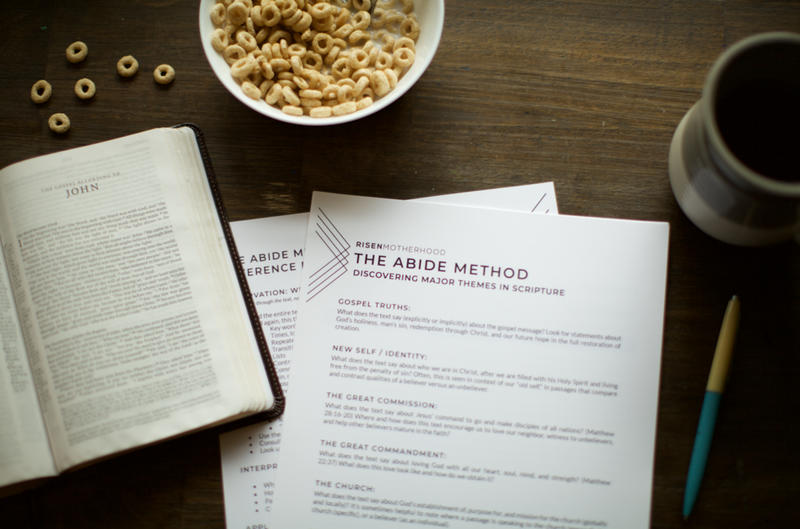 No matter what, our current content (like the podcast episodes and Abide Together tools) at RM will remain free – we want all mothers to have access and grow together in the gospel – but if you’re able, will you consider pledging a contribution as you see the value of what we're doing? Please only give as you feel led, but even $1 a month will make a difference for the ministry. You can learn more through the blog post Laura wrote and on our Patreon page (both linked in profile). Thank you again for partnering with us, as moms all over the world hear about the transforming power of the gospel! 1. Have them help clean and prepare for guests. Set the table, run a handheld vacuum, decorate place cards. 2. Let them help in deciding the menu and preparing the food. Is there a simple desert or side that you can work with them the day before on? 3. Have them greet guests at the door. Coach them ahead of time on what to say. Tell them they can offer guests a "hug, handshake or highfive!" Allow them show guest where they can put their boots or coat. 4. During and after the meal, help them to "see needs and meet them." This usually means mom or dad "sees" the need and helps the child in meeting it - getting new napkins, handing someone a drink, finding an age appropriate toy for the youngest of guests. 5. Teach them to walk their guests to the door, thank them for coming and help them find their shoes/coats. My children are two and four (next month), and both of them are capable of most of these things - admittedly - with lots of help from mom and dad. (But isn't that like everything in parenting?) We find the main key is in communication. Prepare your child beforehand for what you expect and how they can love the guests that come to your doorstep. Gently remind them of their responsibilities as the evening goes on. Talk about the why to point them to the gospel: We want to bless people through the blessings God has given us (skills, abilities, material things). Everything was given to us by God. We serve because Jesus first served us, etc. (Lots more "reasons" on this week's show!) Most children that are really young still find this exciting and fun – not dutiful – so it's a great chance to capitalize on their willing attitudes. Hospitality in the little years does take extra work, but if we're thoughtful and plan ahead, we can use it as a wonderful teaching tool for our children to learn to love others more than themselves and show people the light of Christ. For more about hospitality, listen to Episode 55 | Hospitality in the Little Years and Episode 43 | Serving Others Right Where You're At. In these little years, it can be easy to convince myself it's not practical to serve outside my home. I've got two under three that have only one incredibly loud vocal setting and their favorite hobby is running in circles while holding breakable items. But the truth is, I can't serve inside my home without serving outside my home. What I mean is, a vital part of raising my children to know and love the Lord is showing them that loving God means loving others. So while you likely won't find us at a soup kitchen, you will find us doing seemingly small things in the home that matter outside of it.